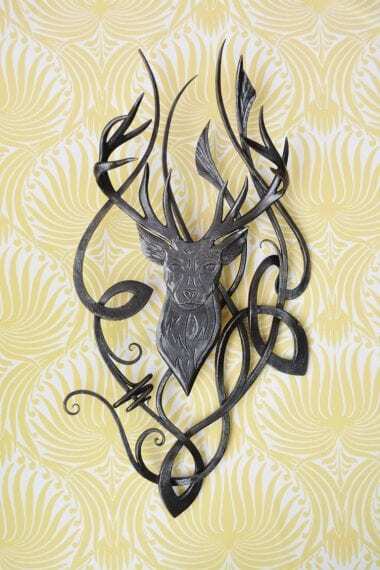 Artist blacksmiths Kyle Swann and Thea Larkin combine contemporary design with the arts of the traditional blacksmith. 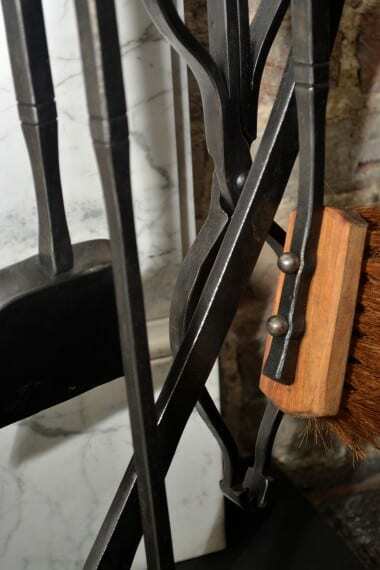 Believing that any item can be a work of art; the ethos of the forge is to fulfil this goal. Why settle for the mundane when you can have something that is beautiful and unique that will last a lifetime? Creating beauty and elegance by taking a cold dead piece of metal, and breathing life into it with every hammer blow. Award winning artist blacksmith Kyle spent several years inspiring the next generation of students as a lecturer at Plumpton College, before deciding to focus entirely on Swann Forge. 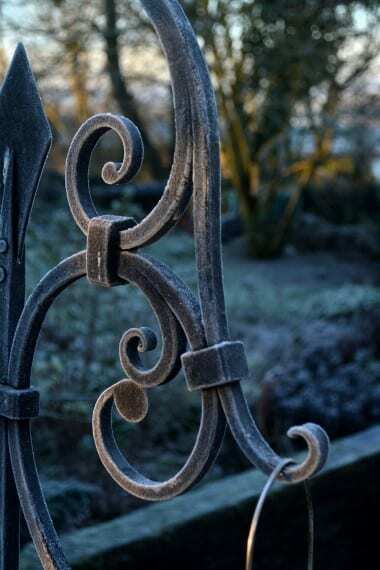 Thea joined him and they now work together to create items that includes bespoke garden metalwork; railings and gates; wrought iron in the home and unique one off artistic pieces. At Swann Forge Kyle and Thea strive to create a piece which is the perfect balance of beauty and function. Careful attention is paid at every stage of the process to ensure the highest quality, using skill and craftsmanship to ensure each piece is unique and meets the clients specification within the budget provided. Working mainly in London, Surrey, Sussex and across the South coast, as well as Thea’s childhood home of West Wales, most locations are considered.